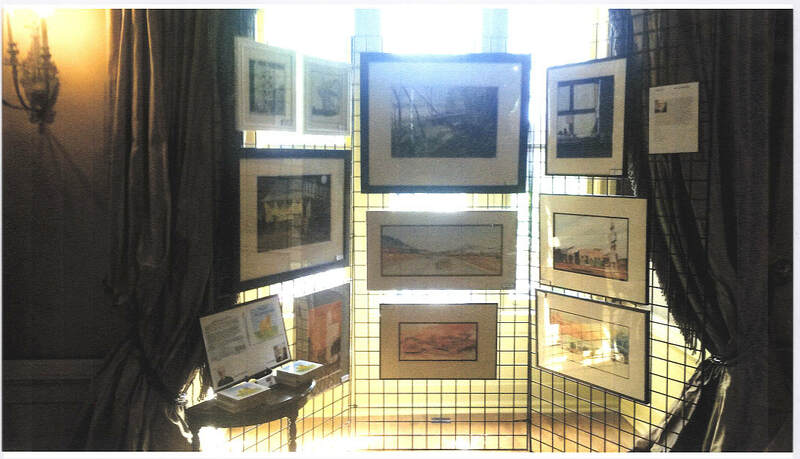 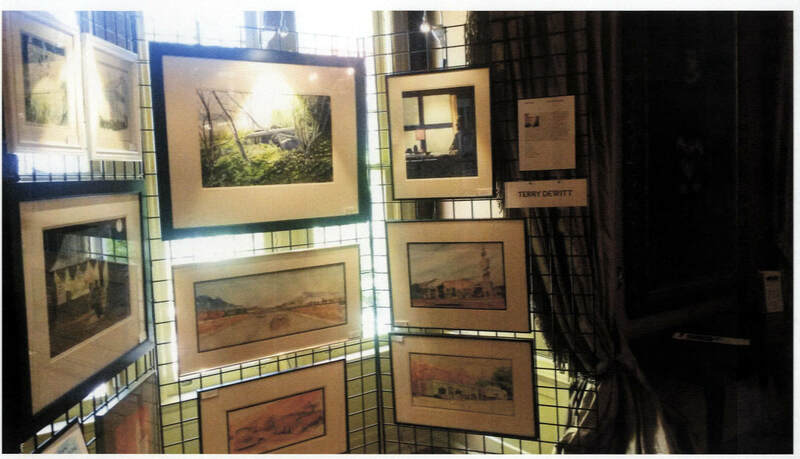 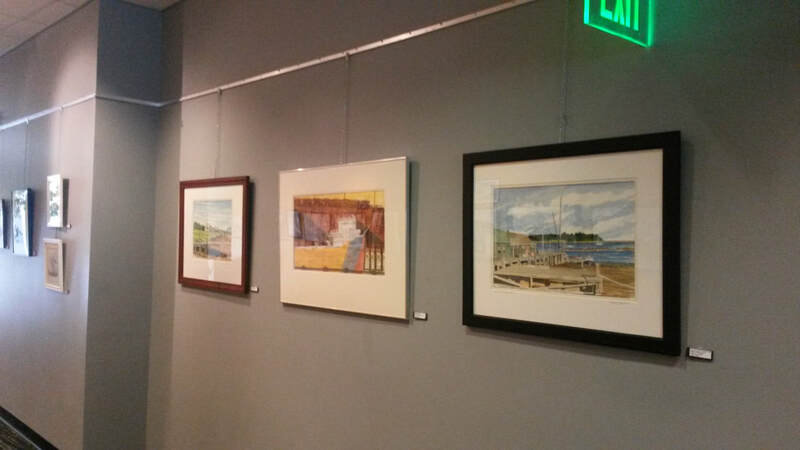 on May 4th 2018, Terry opened an Exhibition at The Playhouse on the Square Memphis Tn with 12 Watercolors and 8 Architectural Renderings The show runs through June 3rd. 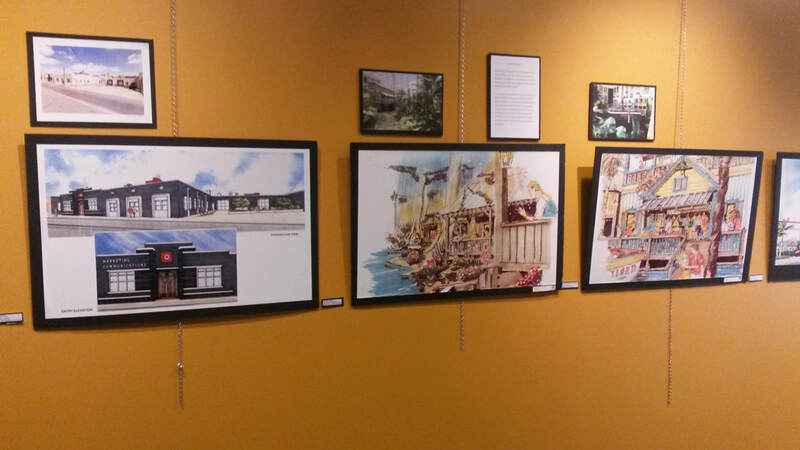 April 20, 2018, Terry was one of five artist asked to participate in The Brooks Museum League of Memphis and Memphis Heritage " Art in The Hall event. 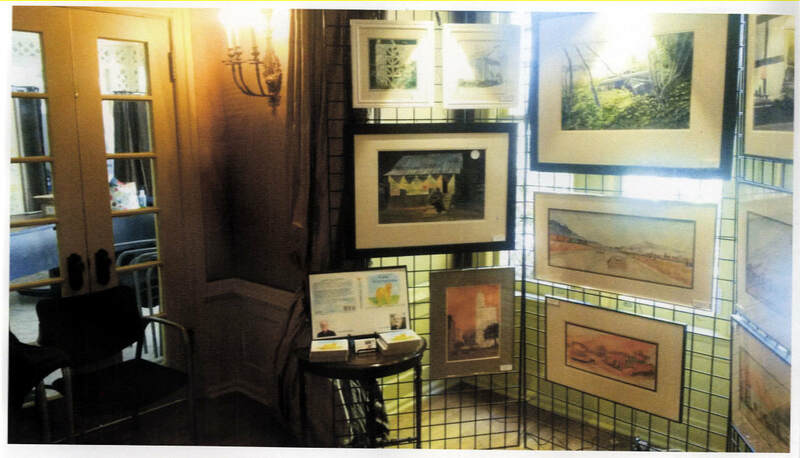 A fundraiser for The Brooks Museum of Art.
" 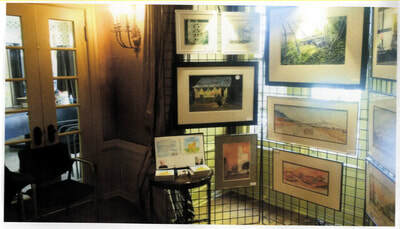 First Light" Watercolor" in the collection of Bob and Lois Riseling.